These brown glasses have a classic, retro look that will dazzle the people around you. Unisex style goes great with handlebar mustaches and pretty faces. 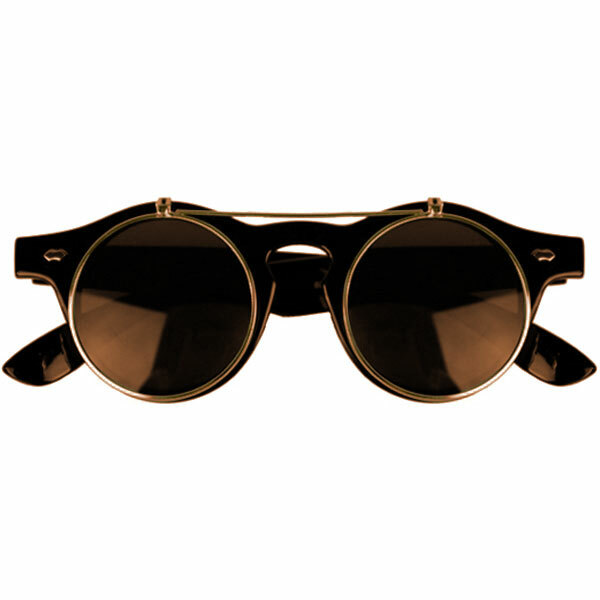 These sunglasses will finish off your retro, hipster or steampunk look, depending on your mood and proclivities. 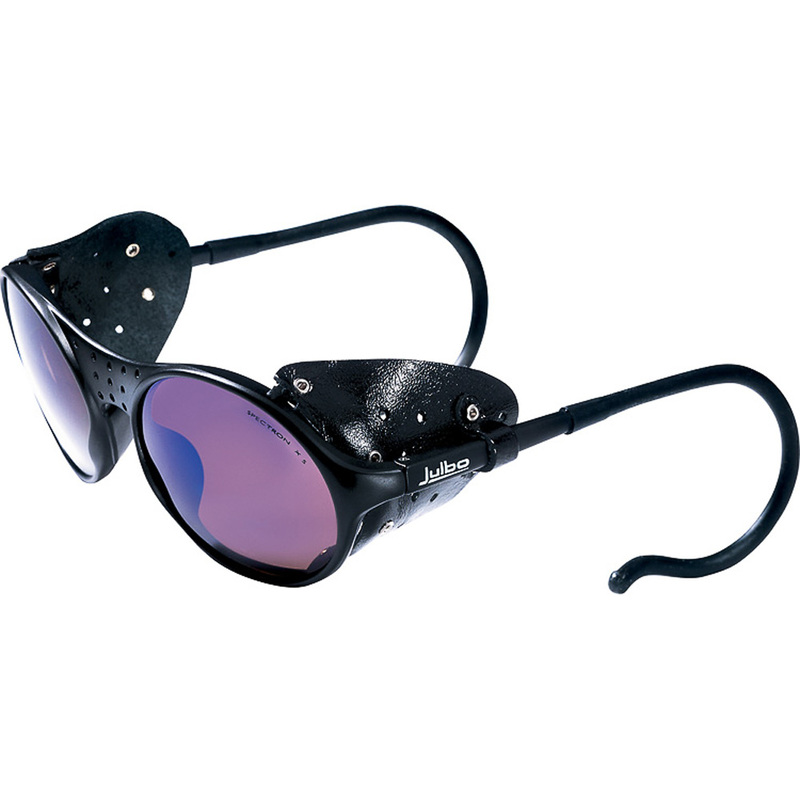 Keep the lenses down over your eyes when you want to block the sun or give your acquaintances a bit of mystery. Or, flip them up when you want to reveal your eyes, or see in a darker environment. 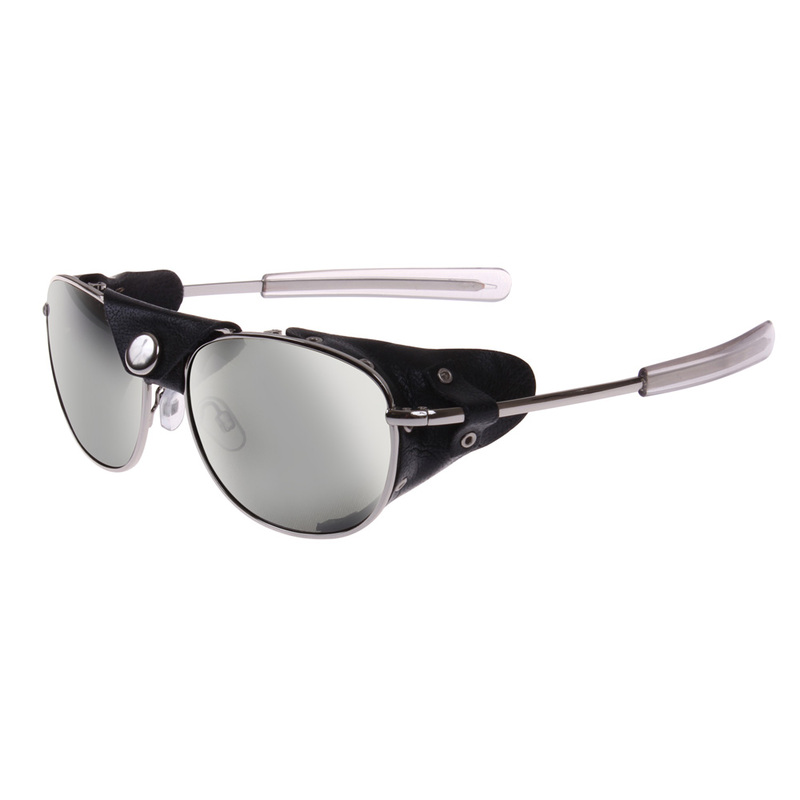 These are one of our most versatile pairs of sunglasses and the flip-up lenses are sure to stimulate the most engaging of conversations.